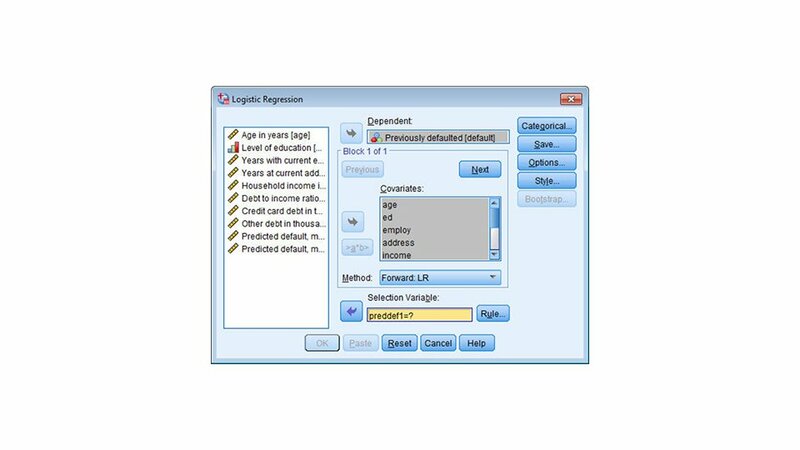 IBM® SPSS® Regression enables you to predict categorical outcomes and apply various nonlinear regression procedures. 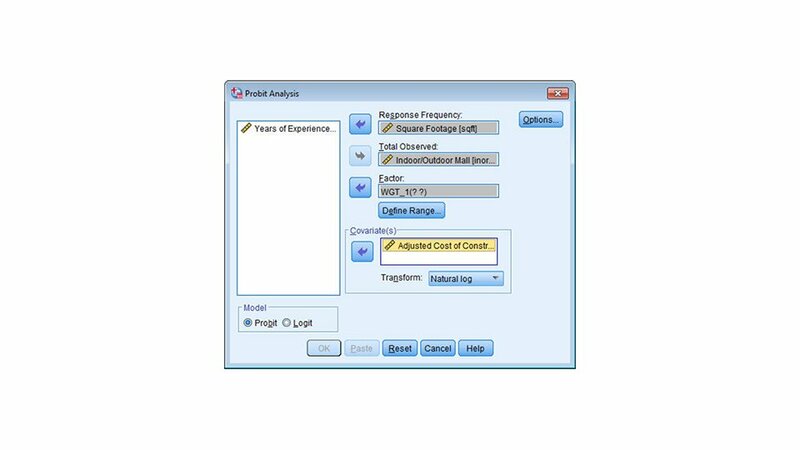 You can use these procedures for business and analysis projects where ordinary regression techniques are limiting or inappropriate. This includes studying consumer buying habits, responses to treatments or analyzing credit risk. 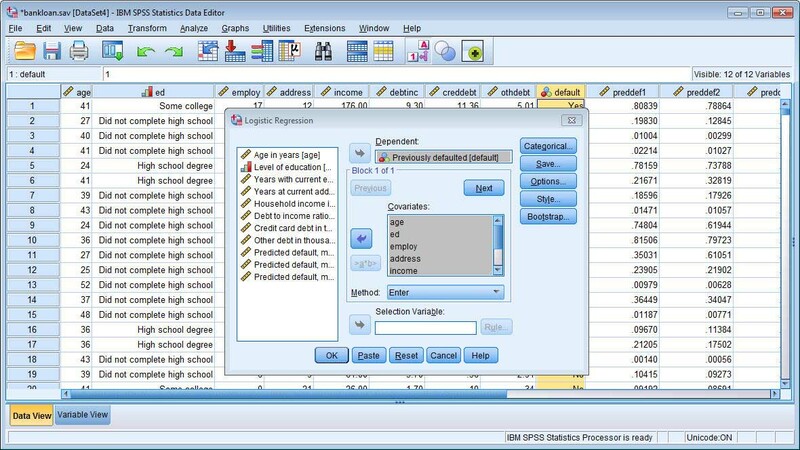 The solution enables you to expand the capabilities of SPSS Statistics for the data analysis stage of the analytical process. 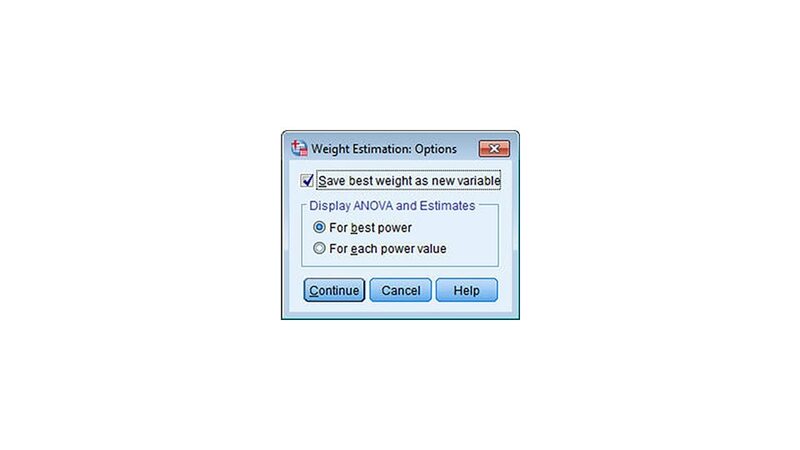 Use multinomial logistic regression to free you from constraints such as yes/no answers. Apply binary logistic regression to predict dichotomous variables such as buy or not buy and vote or not vote. 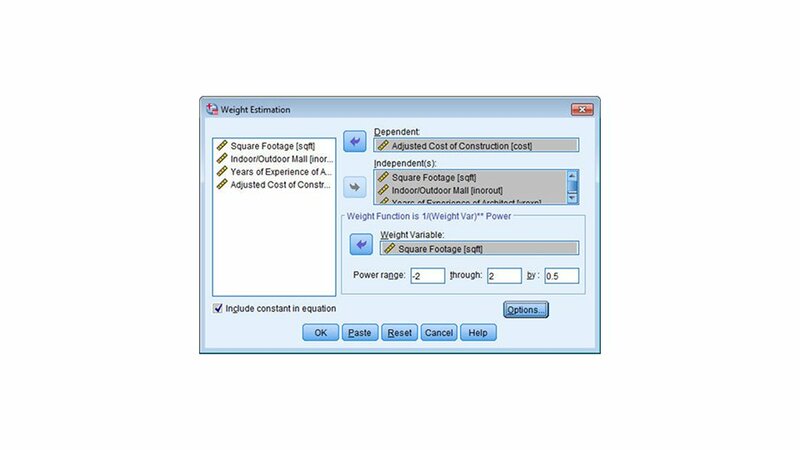 Use constrained and unconstrained nonlinear regression procedures for model control. For example, specify constraints on parameter estimates or get bootstrap estimates of standard errors.